Delhi-based co-working space provider Innov8, operated by Guerrilla Infra Solutions Pvt. Ltd, has raised $4 million (almost Rs 30 crore) in a pre-Series A round of funding led by Credence Family Office. The investment will help the company bolster its geographical reach by opening more centres and double its seat count to 8,000 in the next six months, it said in a statement. The startup was founded in 2015 by doctor-turned-investor Ritesh Malik and IIT Kharagpur alumnus Shailesh Gupta. In April last year, Gupta took charge as the company's chief executive. Innov8 operates 13 centres across Mumbai, Bengaluru, Delhi-NCR and Chandigarh. Malik said the funding round is a strong indication of the trust investors have in the company. “We have almost 95% occupancy across all our centres, which is one of the foremost markers of our success,” he said. 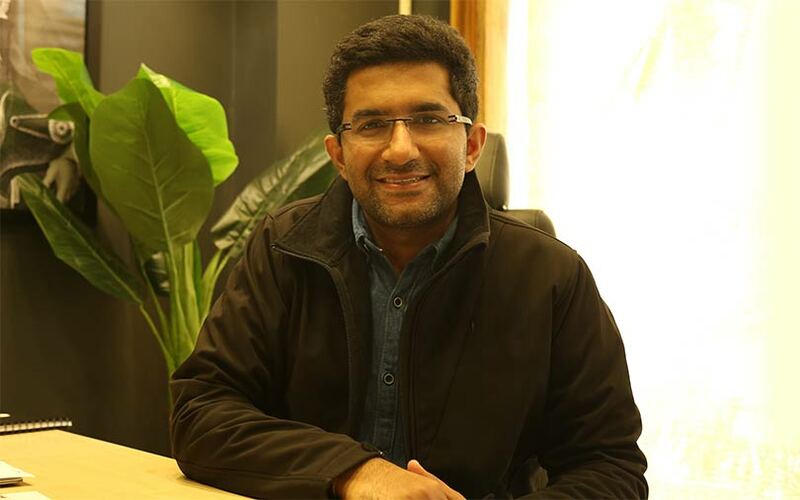 Bengaluru-based Credence Family Office is a multi-family office platform providing a range of advisory services, including wealth management and domestic and offshore tax advisory. Mitesh Shah, co-founder and managing partner of Credence Family Office, said that co-working space is an "exciting segment" to be present in. “Innov8’s unique business model, which has demonstrated promising growth trajectory along with some of the leading names in the industry as its clientele, has set an example of a financially robust, collaborative co-working startup in the country,” Shah said. Innov8 was selected by Silicon Valley-based incubator Y Combinator for its summer 2016 batch. Last year, the company raised angel funding led by online deal-making platform LetsVenture and Mumbai-based seed investment platform Venture Catalysts. The round saw participation from Paytm founder Vijay Shekhar Sharma, Google India head Rajan Anandan, Freshworks founder Girish Mathrubootham as well as Punit Soni and Anand Chandrasekaran, former product heads at Flipart and Snapdeal, respectively. Innov8 is among a number of co-working space providers that have set up shop in India over the past few years and raised funding from investors. WeWork, the world's biggest co-working space startup, launched operations in India last year. The US-based company is backed by SoftBank and is said to be in talks with the Japanese investor to raise another $15-20 billion. Indian startups in this segment include Awfis, Bhive, IndiQube and Creator’s Gurukul. Delhi-based Awfis raised $20 million in a Series B round from Sequoia Capital in April 2017 while Bhive mopped up $1.2 million in a round led by Blume Ventures in June 2017. IndiQube, operated by Innovent Spaces Pvt. Ltd, raised $15 million (Rs 100 crore then) in a Series A round from WestBridge Capital Partners, a public markets-focussed private equity firm, in June this year. In February this year, Creator’s Gurukul secured an undisclosed amount from existing and new investors.